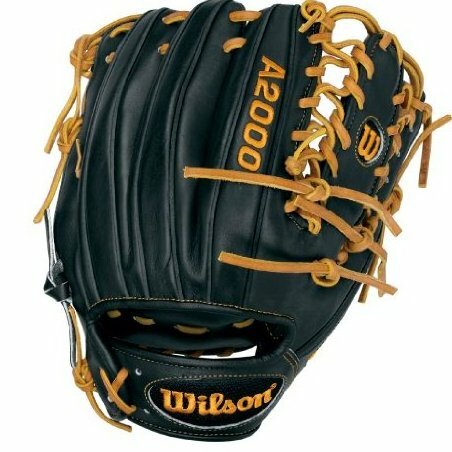 11.5" Infield/Pitcher's Model with a Six-Finger Web Pro-Stock select leather is Wilson exclusive. Dri-Lex Wrist Lining to keep your hand cool and dry. Dual Welting for a durable pocket. Pro Stock Leather for a long lasting glove and a great break in.